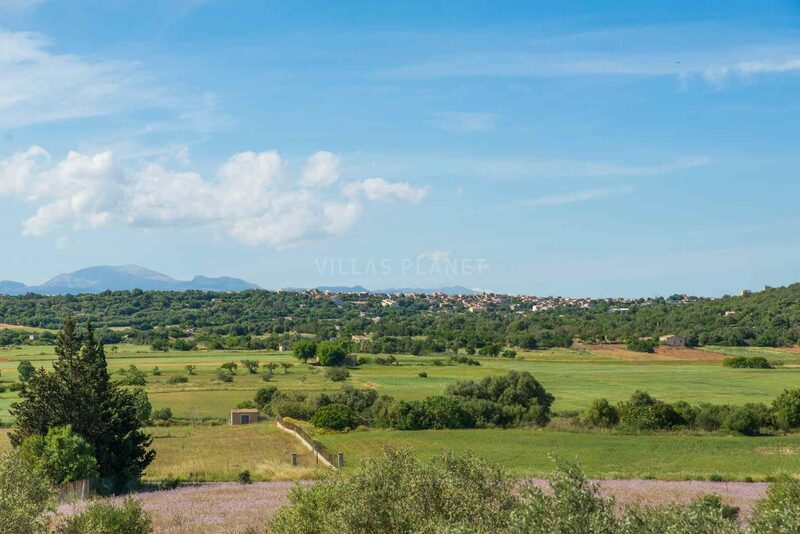 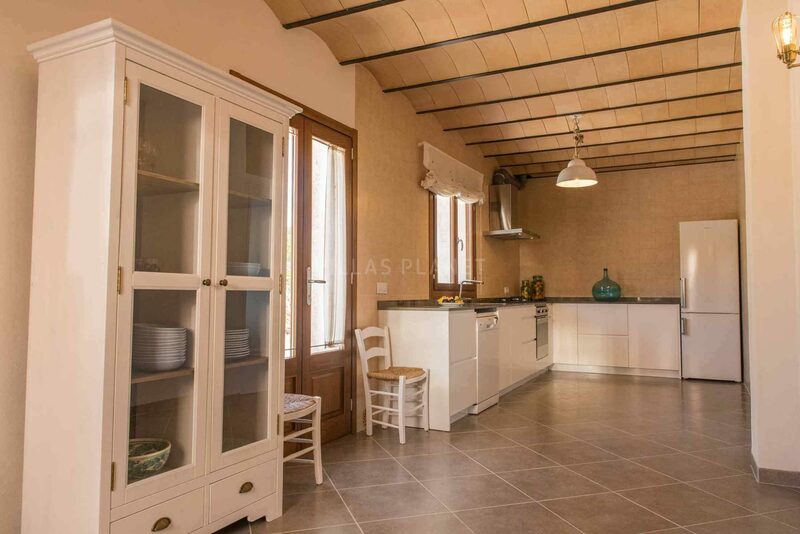 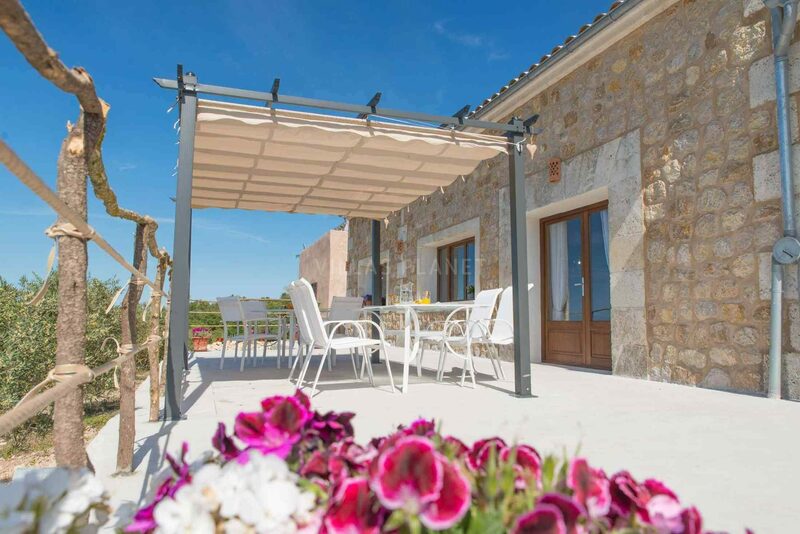 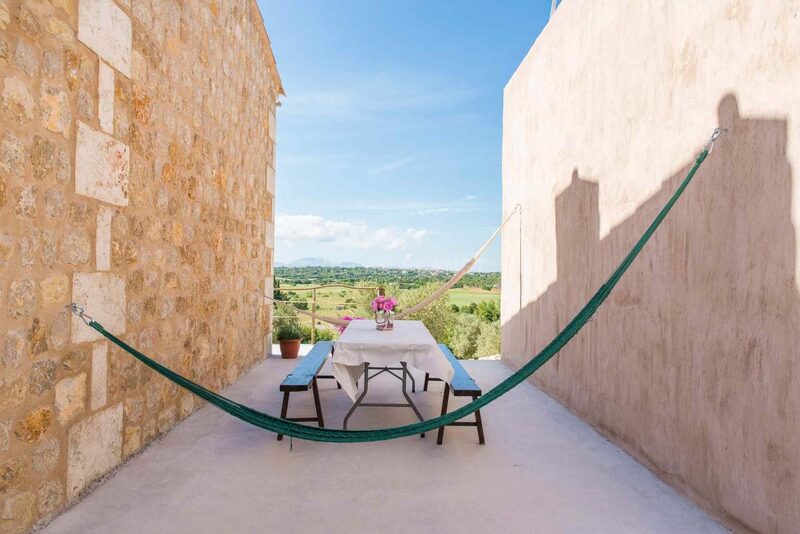 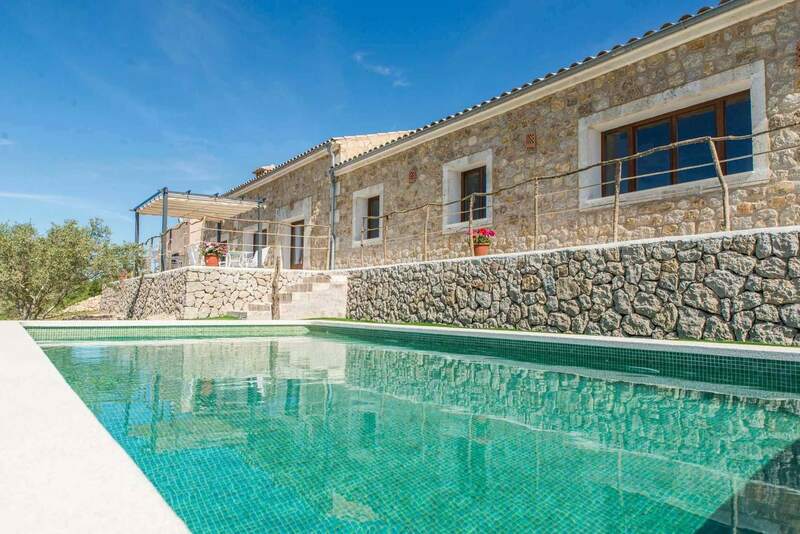 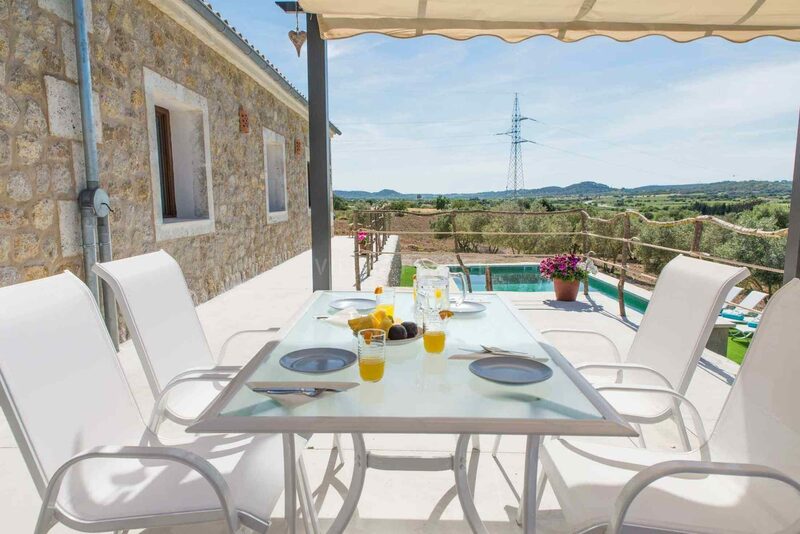 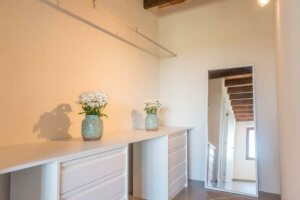 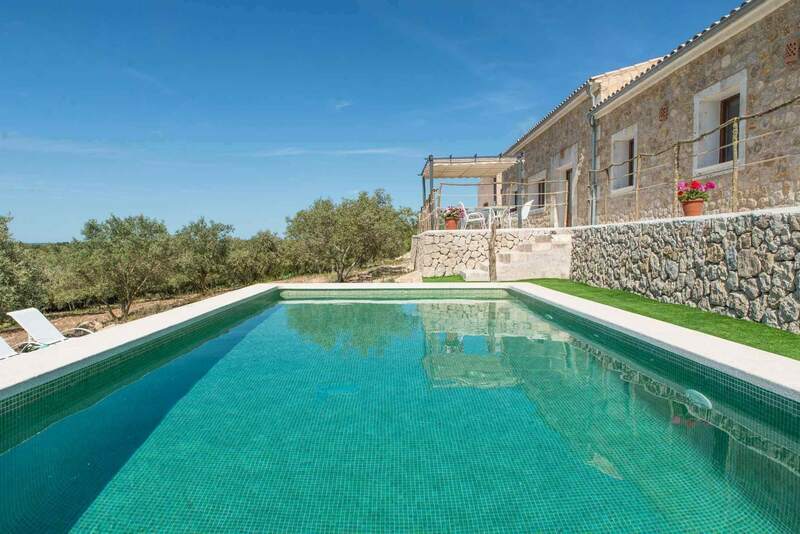 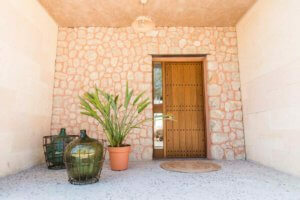 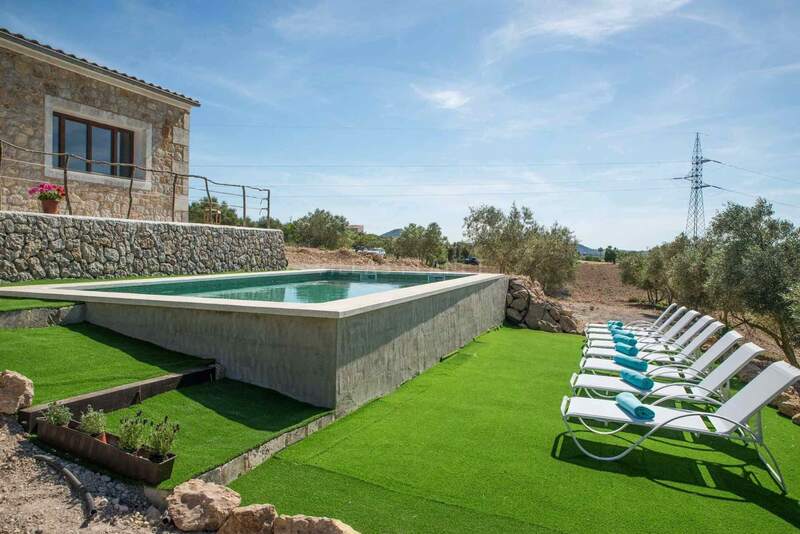 New country house with private pool situated between Ariany and Sineu with views to the countryside and the mountains. 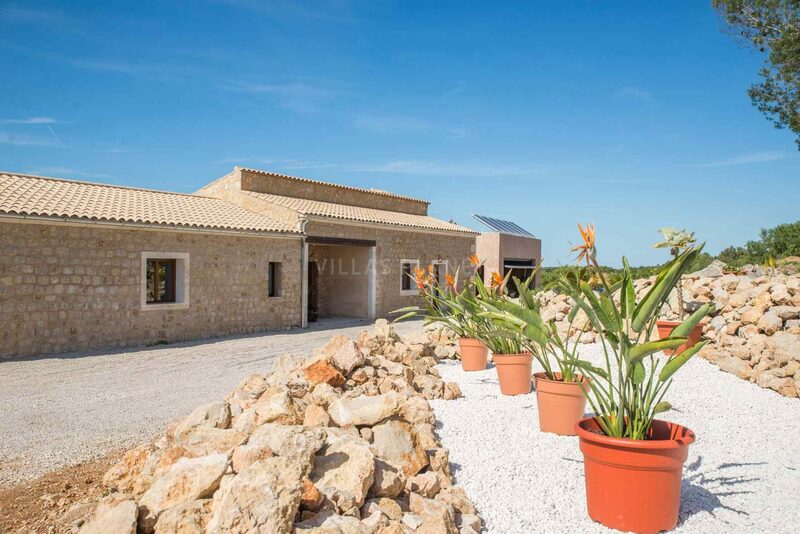 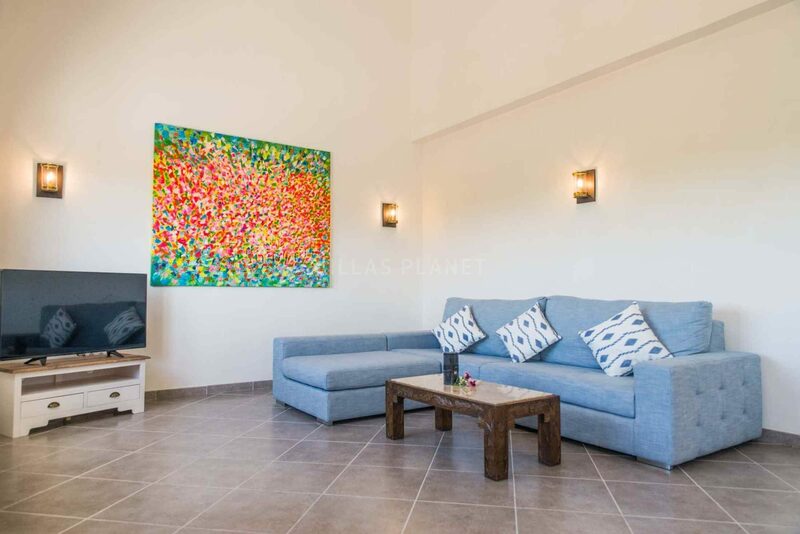 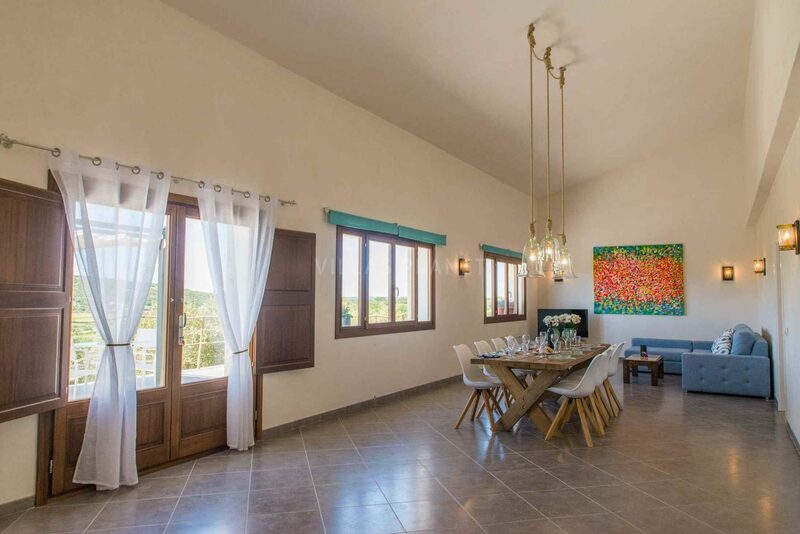 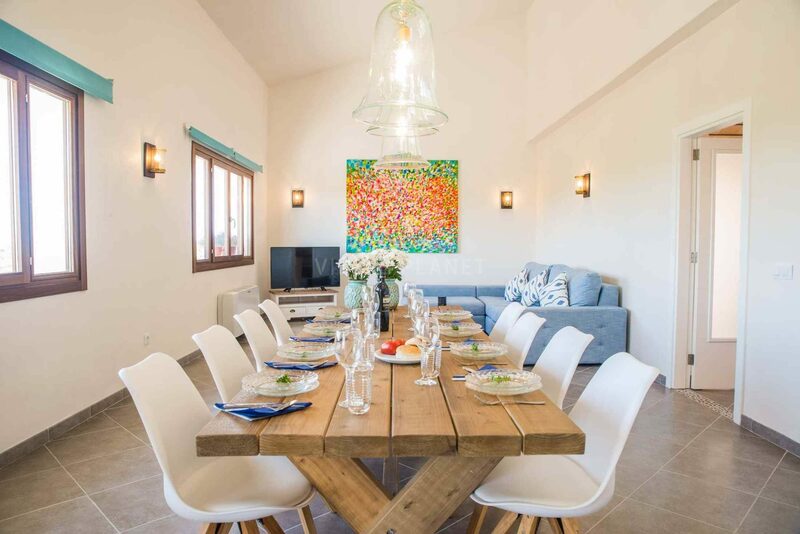 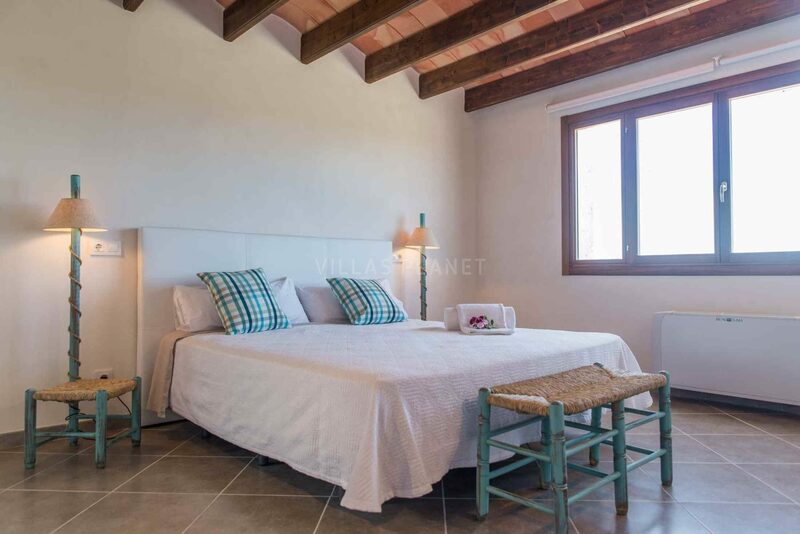 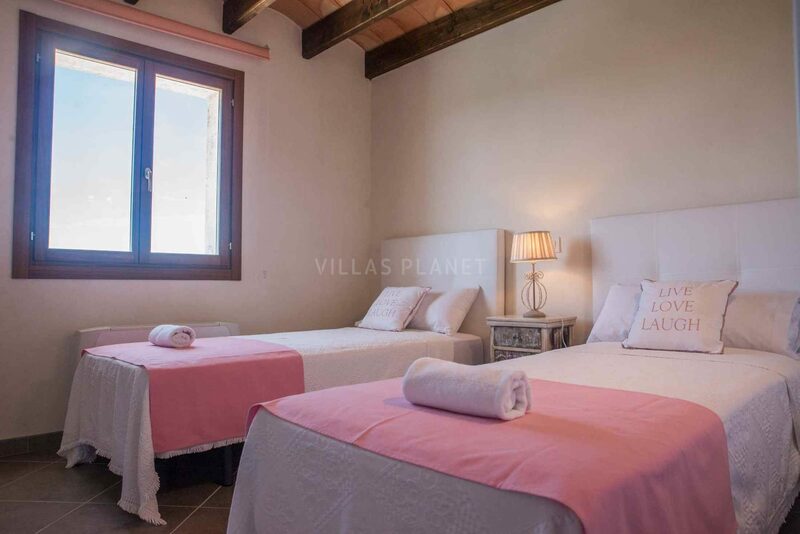 The property is distributed on one floor, spacious living room with fabulous views and exit to the terrace and pool, separate kitchen with dining area fully equipped, four double bedrooms and two bathrooms. 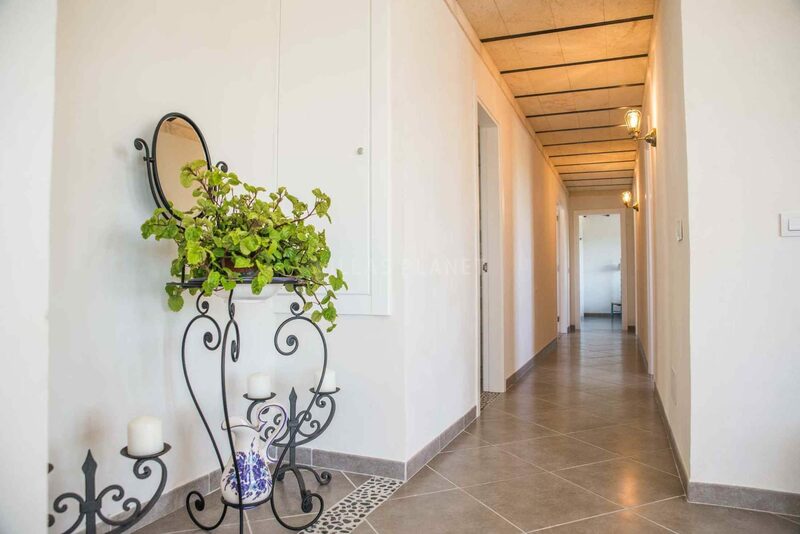 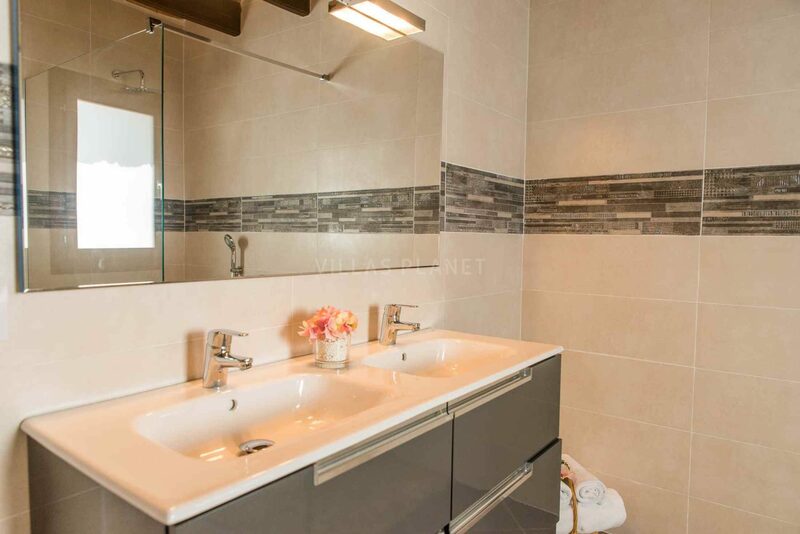 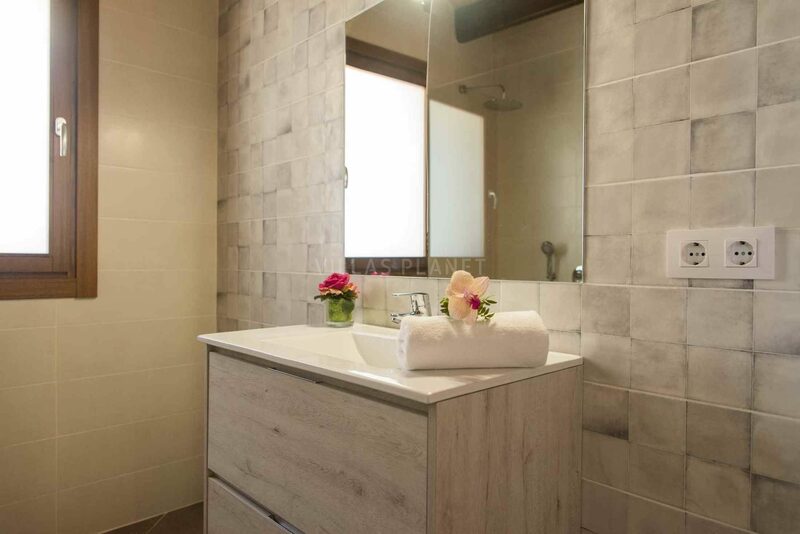 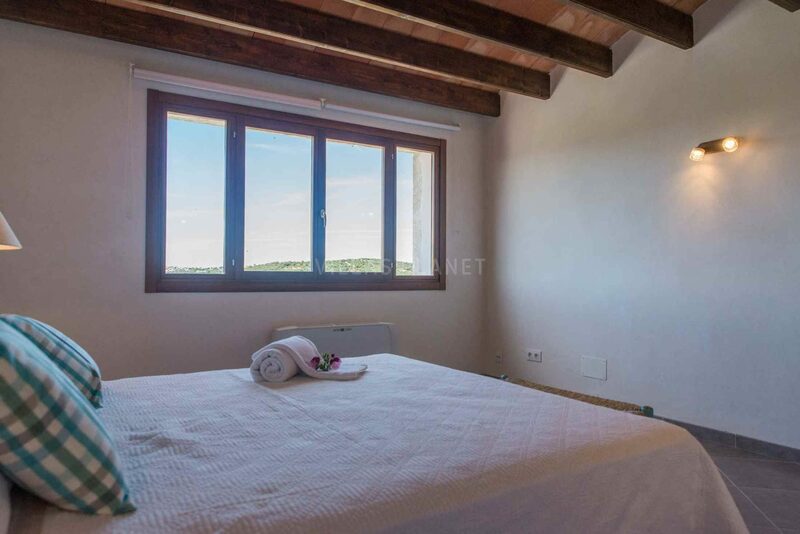 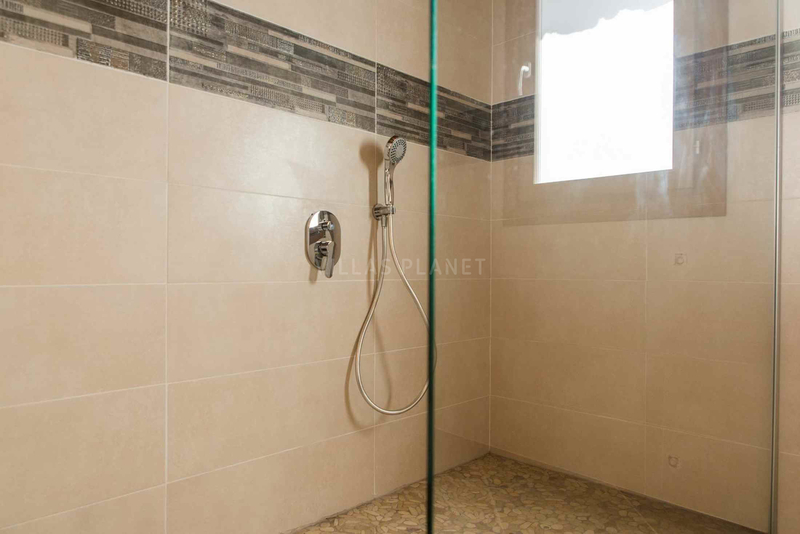 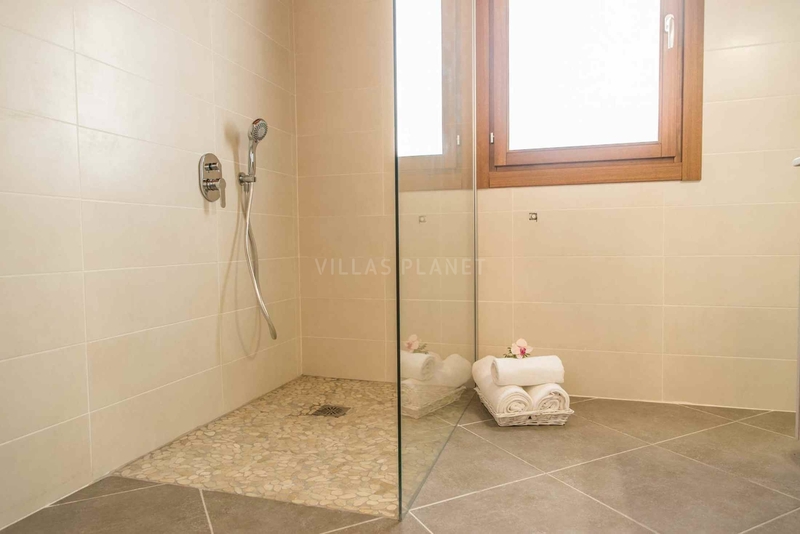 Outside closed garage, a toilet, outdoor parking, furnished terraces and swimming pool with solarium. 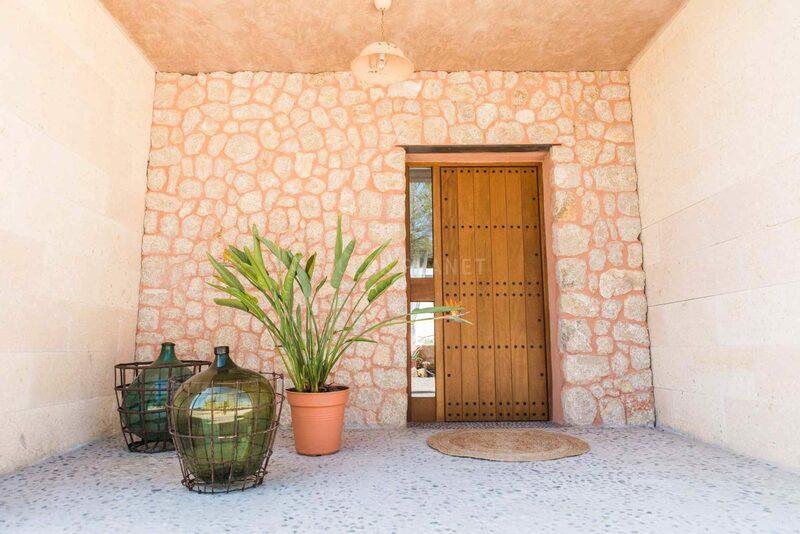 Equipped with air conditioning and heating throughout the house, Internet wifi and satellite antenna. 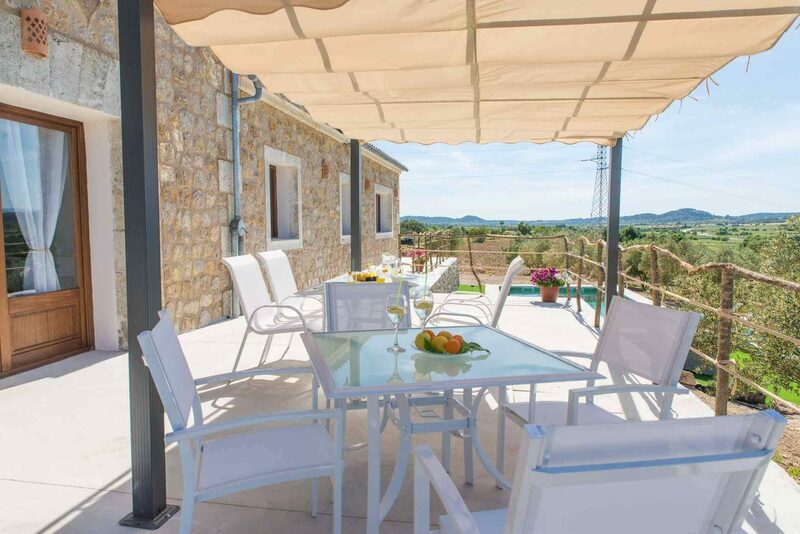 A few minutes driving is a restaurant, and only 5-10 minutes driving are the villages of Ariany, Sineu and Petra, where to find everything, supermarkets, restaurants, shops, banks, etc. 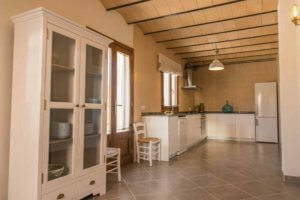 In addition to the weekly markets as famous as Sineu, which takes place every Wednesday. 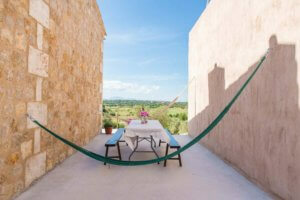 The beaches of Can Picafort or Playas de Muro are about fifteen minutes by car.